America’s SBDC Iowa, Woodbury County Economic Development, and Sioux City Economic development are pleased to announce that lienwaivers.io has been selected as the WITCC SBDC’s Business of the Quarter for 4th Quarter 2018 for Woodbury County. 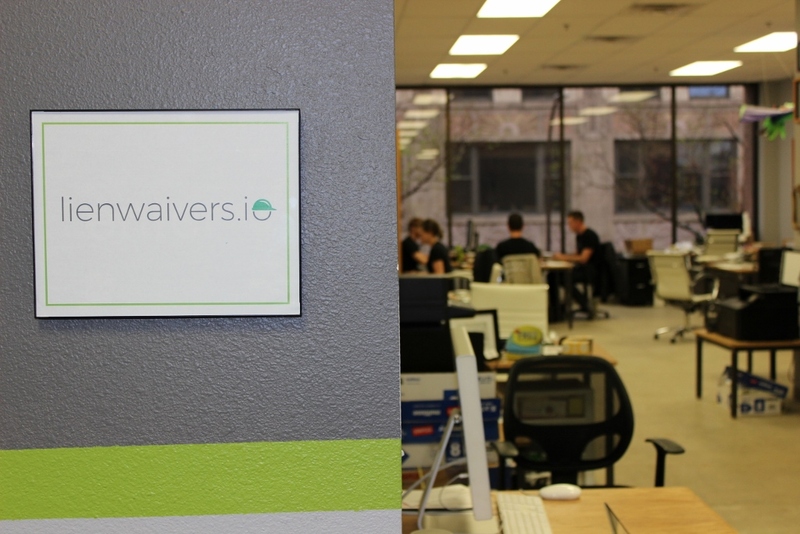 Geoff Arnold, Luis Trejo, and Sean Richardson started lienwaivers.io in January 2016 as a solution to the tedious disbursement process for construction contractors. There had to be a way to automate it. Geoff built an interim solution for Luis, and together with Sean they realized there was potential for a comprehensive technology solution to the lien waiver and payment process. lienwaivers.io was born. They have grown quite a bit since the 2016 launch. The company works with over 18,000 contractors nationwide; have protected over $2.1B in construction payments; and saw consistent monthly revenue growth of 17-20% through 2018. They are partners with major “unicorn” companies like Procore, DocuSign, Intuit (creators of QuickBooks), and Xero. The WITCC SBDC Business of the Quarter Award for Woodbury County will be presented to lienwaivers.io at 9:00 a.m. at Springboard Coworking 2/1/2019. The public is invited.